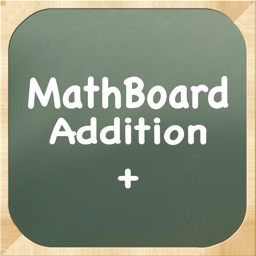 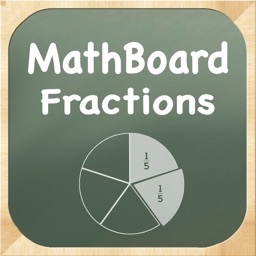 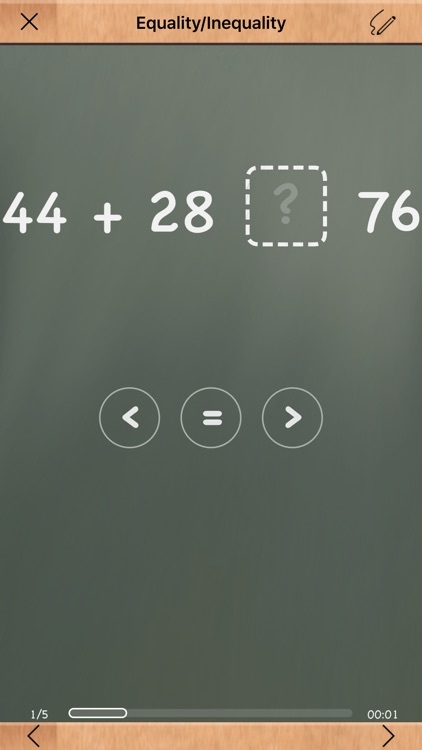 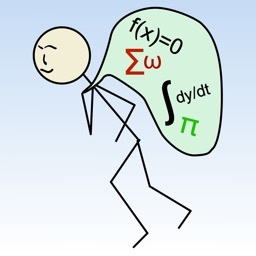 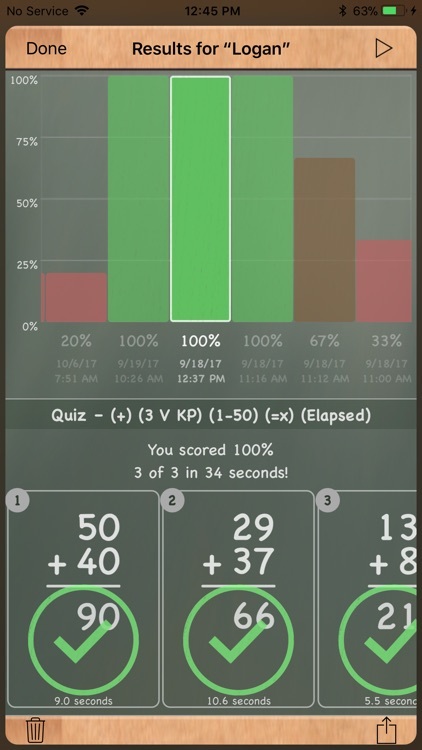 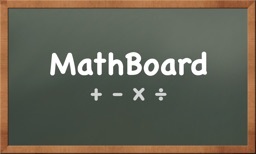 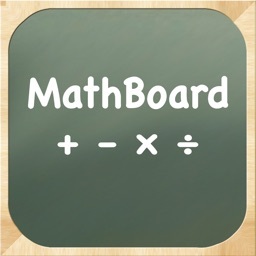 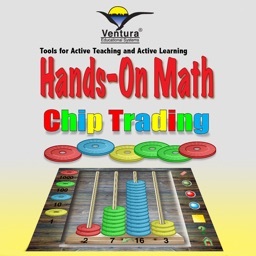 MathBoard Addition by PalaSoftware Inc.
MathBoard now supports iCloud Syncing, along with a host of other newer technologies, like Text to Speech as well as Speech Input, the Apple Pencil, Slide Over and Split Views and more. 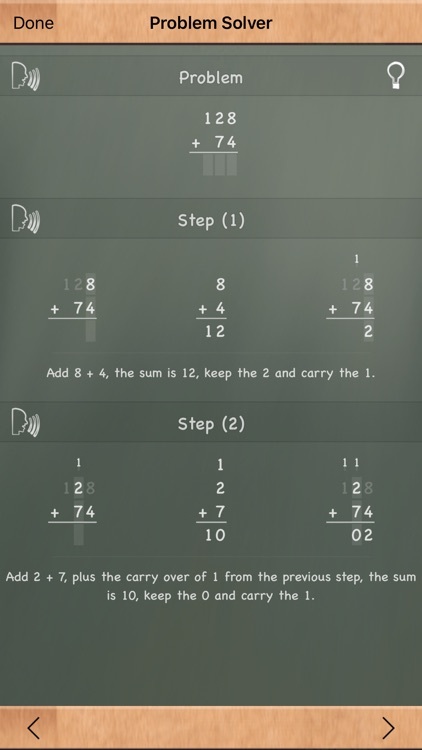 - Support for Slide Over and Split View. 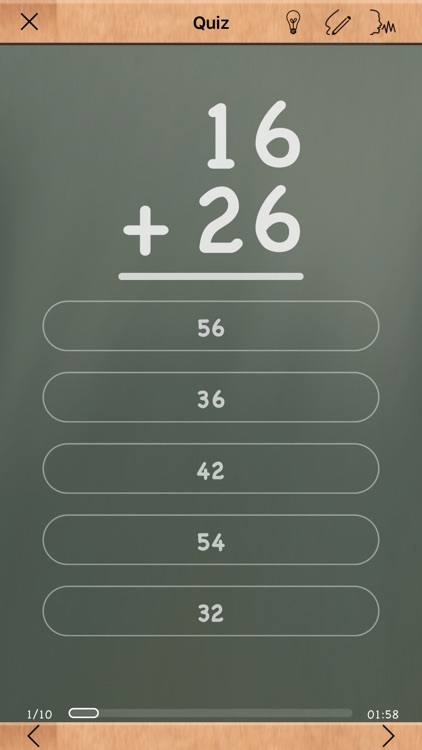 - Support for the Apple Pencil.